Winter CSA Shares, Multiple Choice! Sign-up for CSA Share deliveries, and order additional items from our Online Farmers Market with no processing fees! Friday, November 16th (the week before Thanksgiving), marks the first delivery of the Rogue Produce Winter CSA, and we continue delivering the Winter Shares every other Friday until the end of May, 2019 (we deliver directly to your home or business). The Winter Shares contain approximately $50 in fresh produce; and this year we’ve created 3 types of CSA Shares, to meet the needs of every unique household! We pick the highest quality produce from farms in Southern Oregon, and supplement the shares with organic produce from additional farms in the Northwest. 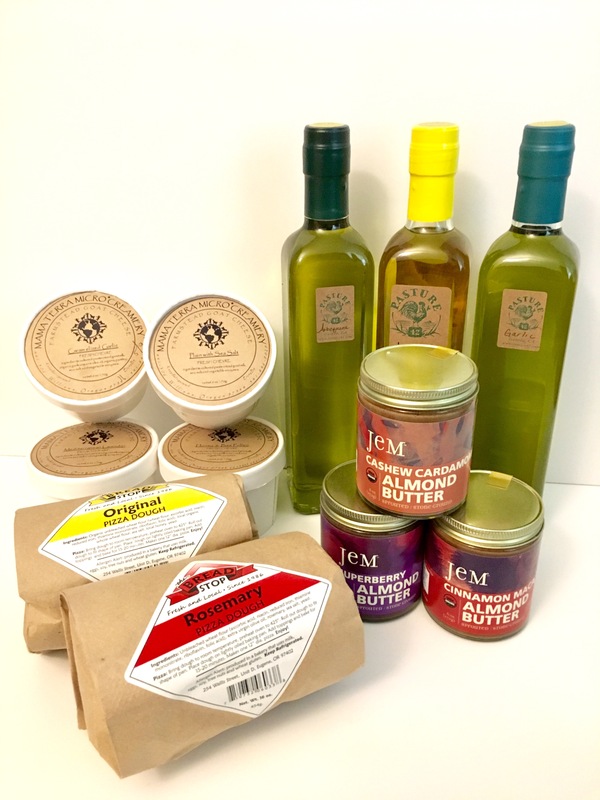 Not only do we have new selections of CSA Shares – now any customer who signs up for one can order additional items from our Online Farmers Market, with no processing or delivery fee! The Fruit & Veggie Share will consist entirely of vegetarian items, including a predominance of fresh fruits and veggies; and an occasional item such as a block of cheese from Rogue Creamery, fresh made tortillas from Windborne Farm, Olive Oil from Pasture 42, and others. This bag can be further customized to include only veggies and fruits if so desired. The Omnivore’s Share is also dominated by fresh fruits and veggies, but will include one of the following: Chorizo pork sausage from White Oak Ranch; breakfast or Italian sausage from Riverdog Farm; grass fed ground beef, beef jerky, or steak from Dauenhauer Cattle; or lamb cuts from Rock Field Farm. Much of the selection of meats we offer are difficult to find anywhere else, and we choose only the best tasting, highest quality products! The Whole-Kitchen Share will include a loaf of bread from Rise Up! Bakery; a dozen eggs from Poetential Farm; a meat selection from a local producer (see above); a cheese selection from either Rogue Creamery, By George Farm, or Oak Leaf Creamery; and will be rounded out with a complimentary selection of fresh fruits and veggies. Huge selection of your favorites! 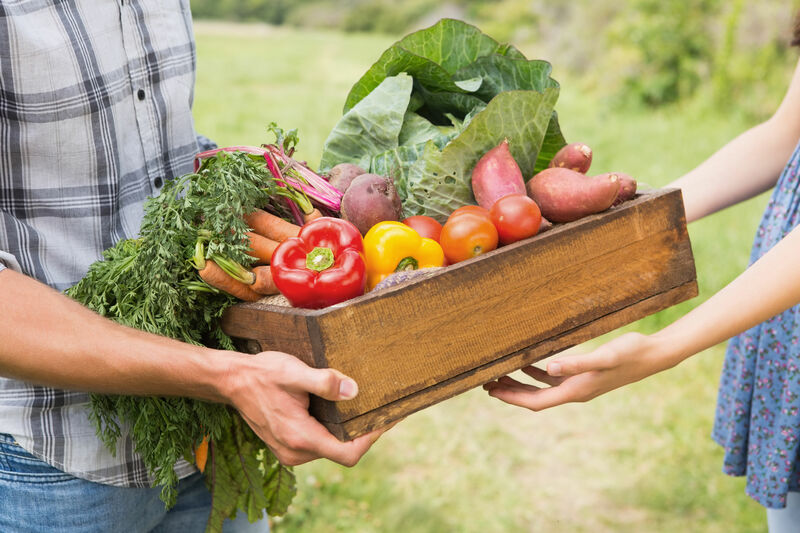 When you sign-up for our CSA Shares, you now have the ability to choose additional items from the entire selection at our Online Farmers Market, with no processing or delivery fees! Additional items include pastries, nuts and seeds, super foods, smoothie mixes, frozen fruits, olive oils and vinegars, and so much more! If you sign-up for 6 Winter CSA Shares before November 1st, we’ll include a $10 credit to our Online Farmer’s Market for custom ordering! You can sign-up at www.rogueproduce.com, or give us a call at 541-301-3426. Direct delivery to your home or business, from Ashland to Grants Pass; Jacksonville to Shady Cove! Highest quality items from your local farms and producers. Supplemental organic produce of the highest quality from regional producers. The option to skip deliveries any week you need to, for any reason. Greatest flexibility and customization options. 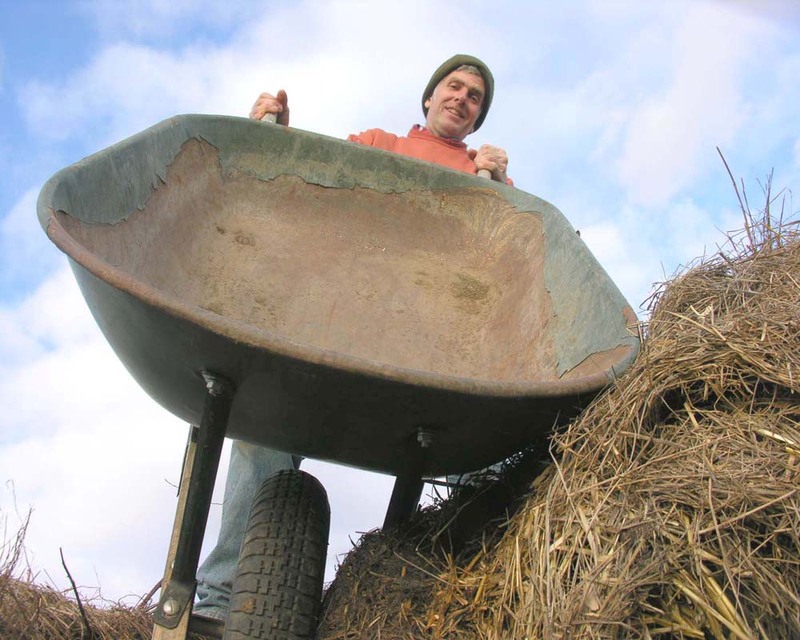 Our service is “Full-Circle”, with Community Compost. That last bullet point refers to our weekly food-scrap pick up service, currently available in Ashland, Talent, Phoenix and Medford. You collect the compostable foods-scraps from your kitchen, and leave them curbside on your pick-up day every week. We pick them up and donate them to local small farms to integrate into their composting operations. Food-scraps are a valuable commodity to our local farmers; and serve our community by returning as nutrients to the soil, rather than as waste to a land-fill. We’ve even created an incentive for residents to participate in this program, by partnering with local businesses to create the Annual Customer Appreciation Coupon Book!